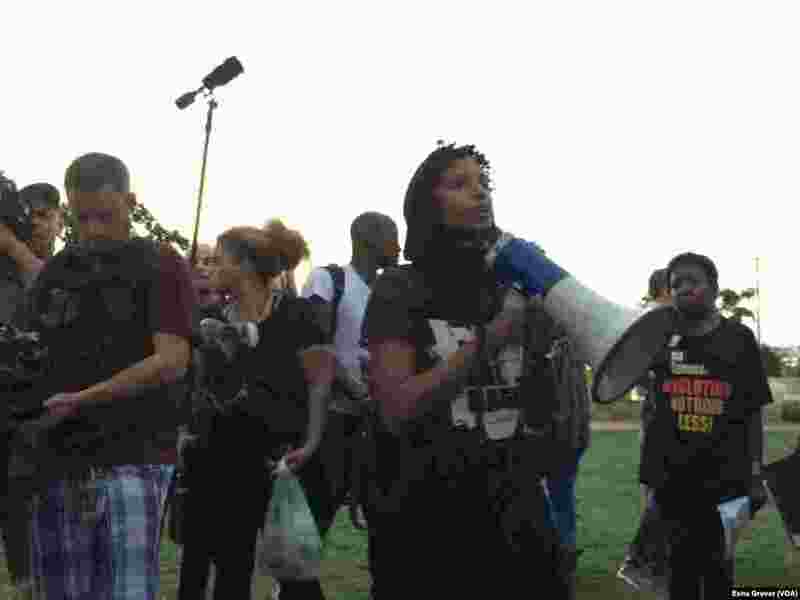 Protesters gather and listen to speeches in Romare Bearden park in Charlotte, North Carolina. 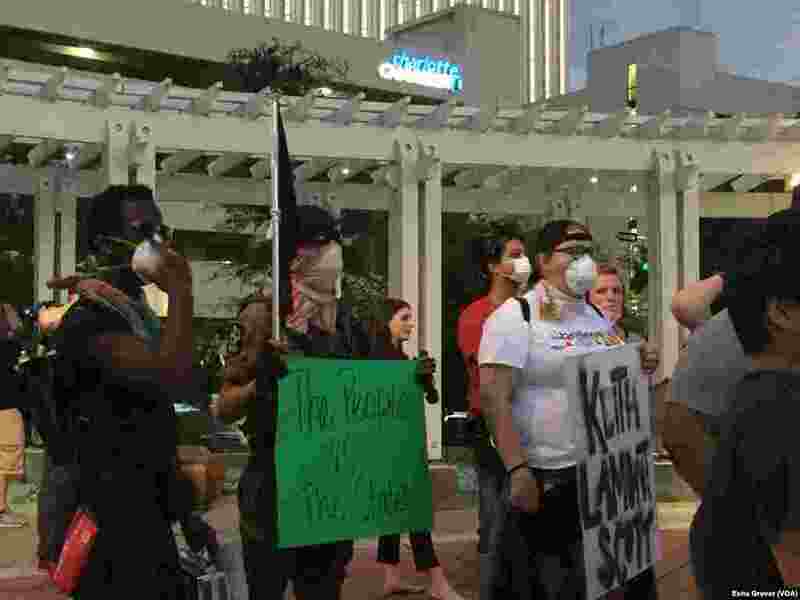 Demonstrators gathered for a third night in Charlotte, following the police shooting death on Tuesday of Keith Lamont Scott, 43. 5 Protesters gather and listen to speeches in Romare Bearden park in Charlotte, North Carolina, Sept. 22, 2016. 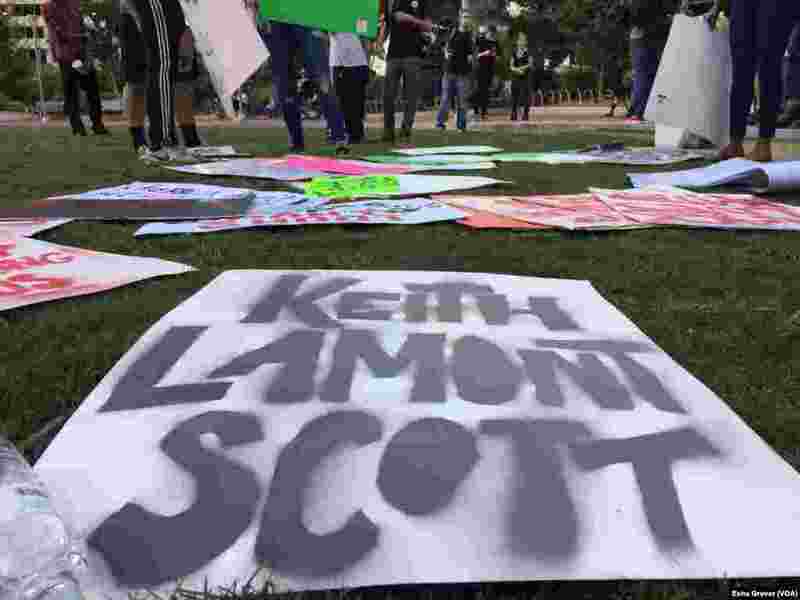 Demonstrators gathered for a third night in Charlotte, following the police shooting death on Tuesday of Keith Lamont Scott, 43. 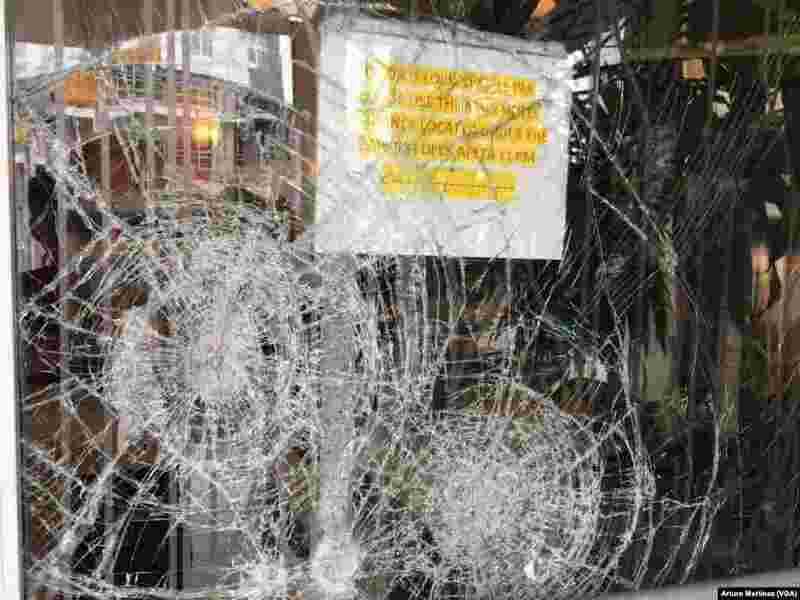 8 The Hilton Garden Inn is one of the many buildings that suffered broken windows as a result of Wednesday night's violent protests in Charlotte, N.C., Sept. 22, 2016.